In time for Bergman’s centennial, his so-called work diaries will be published for the first time ever. Volume 1 was published in Sweden in January 2018, while Volume 2 will be published in the fall. Ingmar Bergman’s internationally renowned autobiography, Laterna Magica, was indeed self-disclosing, but in the Work Diaries we are introduced to a less polished author. We get to know a man whose whims run wild, with no demands for feasibility, whether as novels or films. A rampant mix of raw material for films and plays, creative anguish, chilling self-reproach, sudden emotional outbursts and occasional romantic bliss. 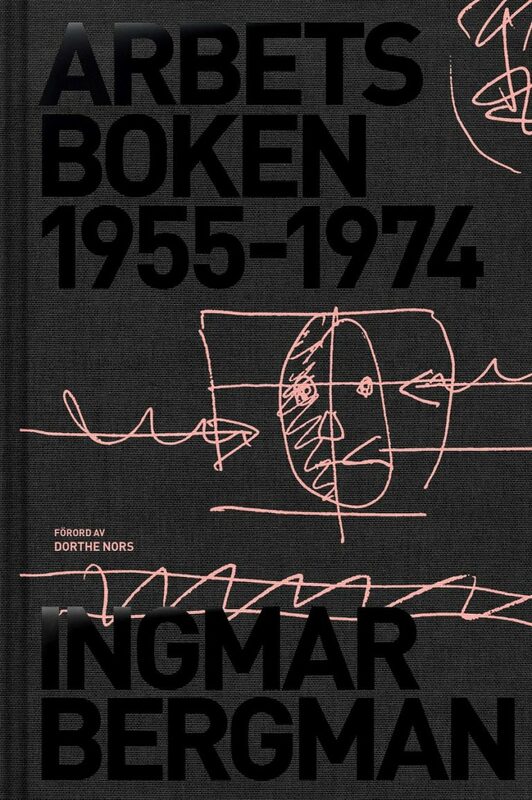 The books span Bergman as precocious 20-year-old upstart artist in interwar Stockholm, to Bergman as Baltic island recluse in the last years of his life. The first Work Diary runs from 1955 to 1974. 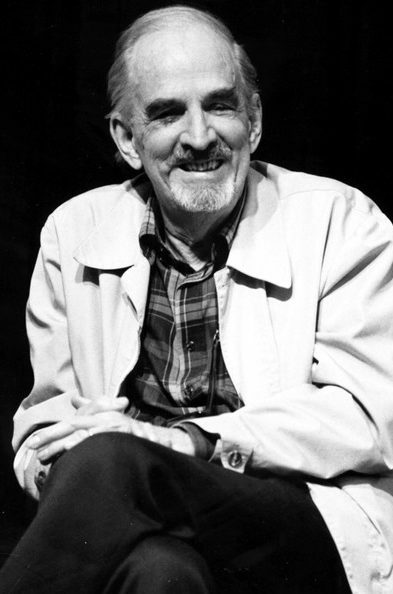 Here is a 37-year-old Bergman in his prime: director of Malmö City Theater, on the heels of the opening of his film Dreams, and in production of his comedy Smiles of a Summer Night – which is about to become his international breakthrough in Cannes. He has recently left his third wife, Gun Bergman, is living with the actress Bibi Andersson, has six children from previous marriages, and appears to work around the clock. In Work Diaries Vol. 1, the profound and prosaic are mixed haphazardly, resulting is an uncensored portrait and a unique sense of intimacy with the iconic director. Work Diaries 1955–1974 is edited by Jan Holmberg, and features extensive commentary as well as a new foreword by the Danish author Dorthe Nors. The second Work Diaries will be published with a foreword by Karl Ove Knausgård. The Hedlund Literary Agency was established in March 2011 by Magdalena Hedlund. The company’s focus is general fiction, crime and thrillers while also representing a few, selected authors of children's books. The agency's principal area of expertise is selling Swedish translation and film rights to works by some of Scandinavia's most highly acclaimed authors. In particular, it represents Moggliden, the company of the Stieg Larsson Estate.